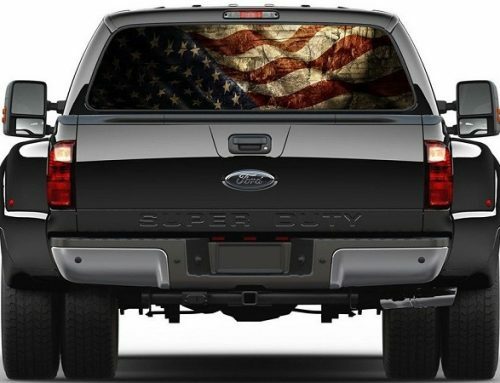 Mobile Window Tint Shades: What’s Legal and Illegal? 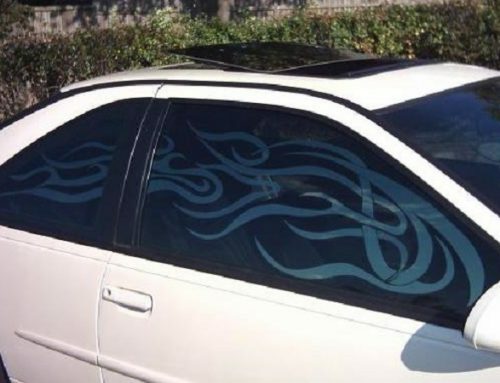 Not all window tint shades are legal. Some of them are used by criminals who want to outwit the law, make a mess with the community, or simply make heinous crimes. But of course, you should never be included in the criminal list. Therefore, you must not use illegal shades of window tints. So what is really legal and illegal when it comes to tinting your car? It may sound a bit disappointing at first but if you are in America, the land of the free, you are not totally free even in tinting your car. But this is for all the good reasons. 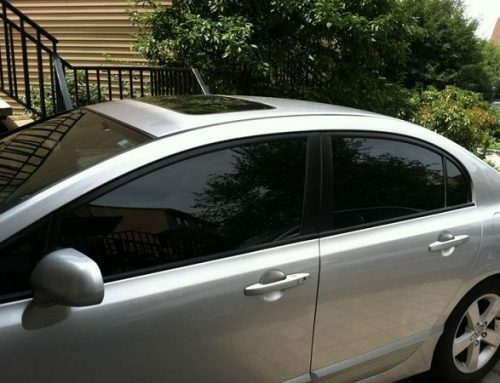 Window tint shades restrictions occur, and it will depend on the area where you will have your car registered. What is legally applicable in Florida may not be acceptable in Georgia. The rules in Hawaii may not be too much as the rules in Illinois. So before you dive into tinting your car, remember to check where you really are. 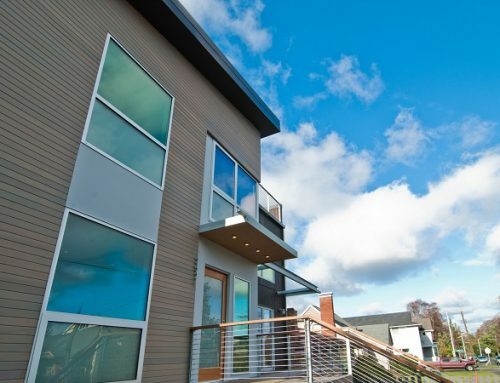 Generally, the amount of light passing through your windows is measured through visible light transmission (VLT) percentage. This measurement is used by every state, but they have different allowable VLTs that car owners in their area should follow. For instance, Arizona allows 33 VLT % for every car’s front side window. In Virginia, 50 VLT % is allowable. Rhode Island and Pennsylvania both accept 70 VLT %. If you are in New Hampshire and New Jersey, you must be aware that tinting your front side windows is illegal here. So you can’t have any window tint shades choice for your front side because it’s not allowed in the first place. 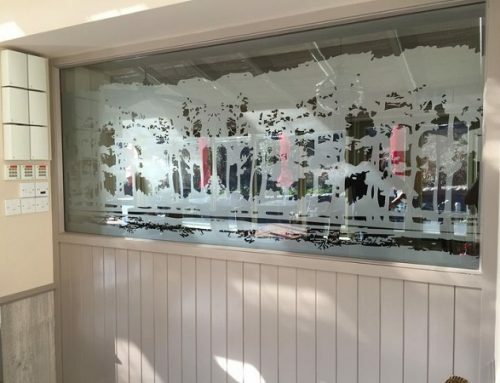 There are states that permit any window tint shades measurement for back side windows. These include Arizona, California, Delaware, Iowa, Maine, Michigan, Missouri, New Jersey, North Dakota, Ohio, and Vermont. If you are in Washington D.C., the state allows 50 VLT % for cars and 35 VLT % for multipurpose vehicles. In Alabama, it’s 32 VLT %. In Connecticut, Delaware, and Florida, the only windshield tint that’s allowed are the nonreflective ones, and they must always be above the AS1 Line. Failure to comply with this window tint shades regulation would mean fines and bad driver’s record. In New Jersey, no tinting is allowed in windshield, while North Dakota permits not more than 70 VLT %.